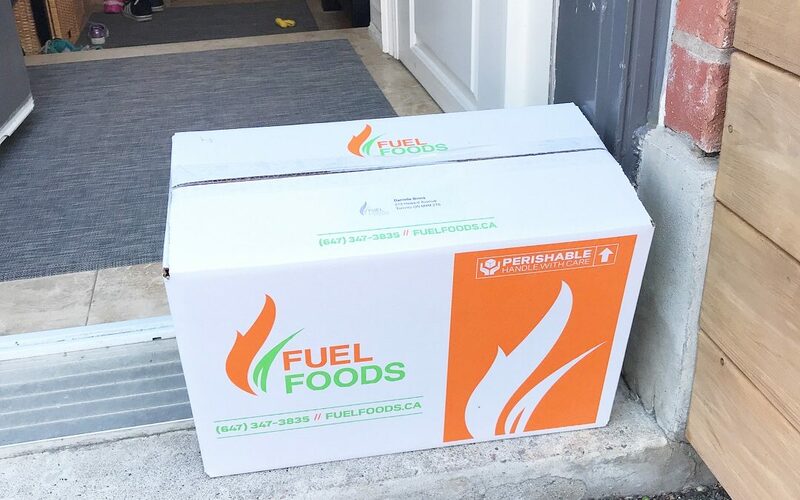 Just as I was wrapped up my Meal Delivery Month reviews, I noticed a company called Fuel Foods had started following me on Instagram. So I decided to check them out and follow them back. 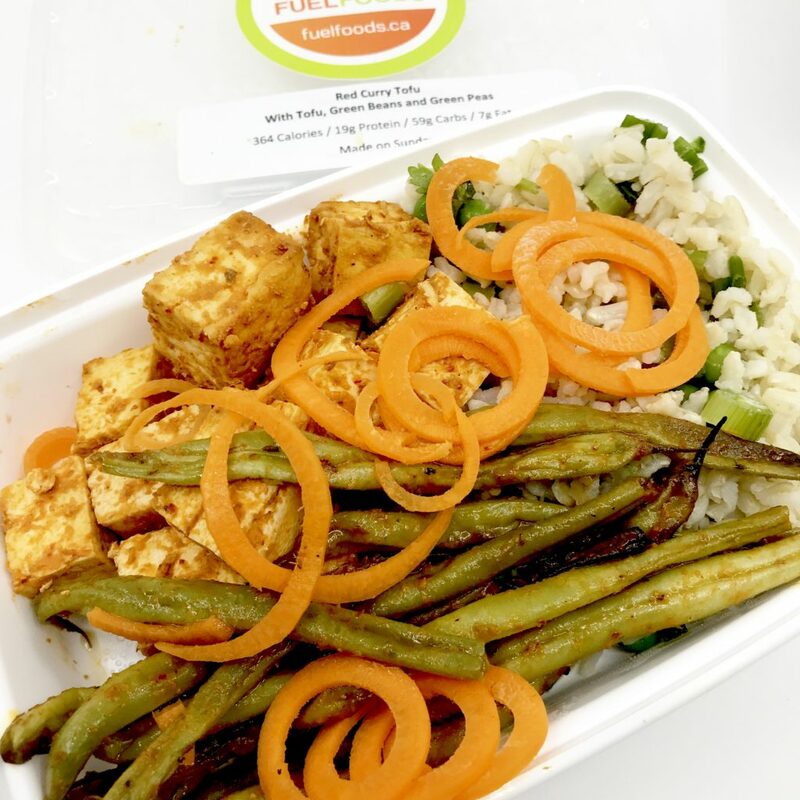 After creeping their drool worthy meals online, I decided to add Fuel Foods to this review. And I’m glad I did! 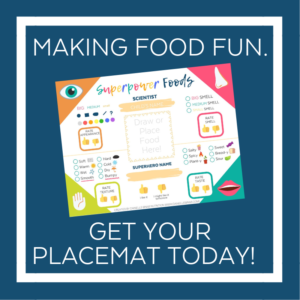 Not only were meals simplified for a few days, but they also took the stress out of snack times. Not gonna lie…my sweet tooth was jumping for joy! Want to keep a close tab on their caloric and macronutrient intake, especially protein. Fuel Foods provides nutritional info for every meal and all of their snacks are protein rich. 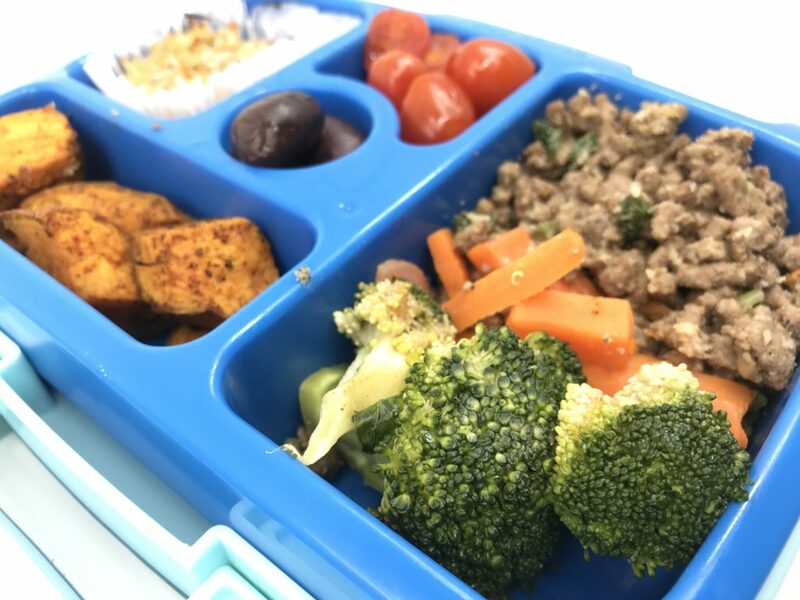 Want a prepared meal that requires no cooking, no thawing, and can easily double as lunch on the go. Keith is actually considering Fuel Foods for himself at work! Tend to eat more or less than you actually need. 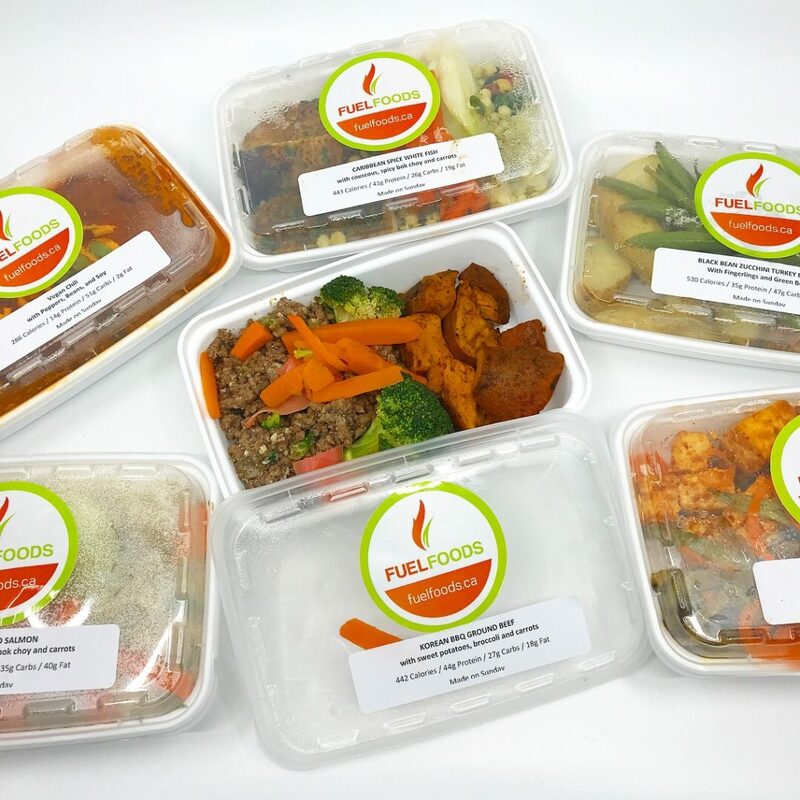 All of the meals from Fuel Foods are portion controlled. Don’t need complicated or creative meals to enjoy eating. You just want to be fuelled with simple meals and recognizable ingredients. 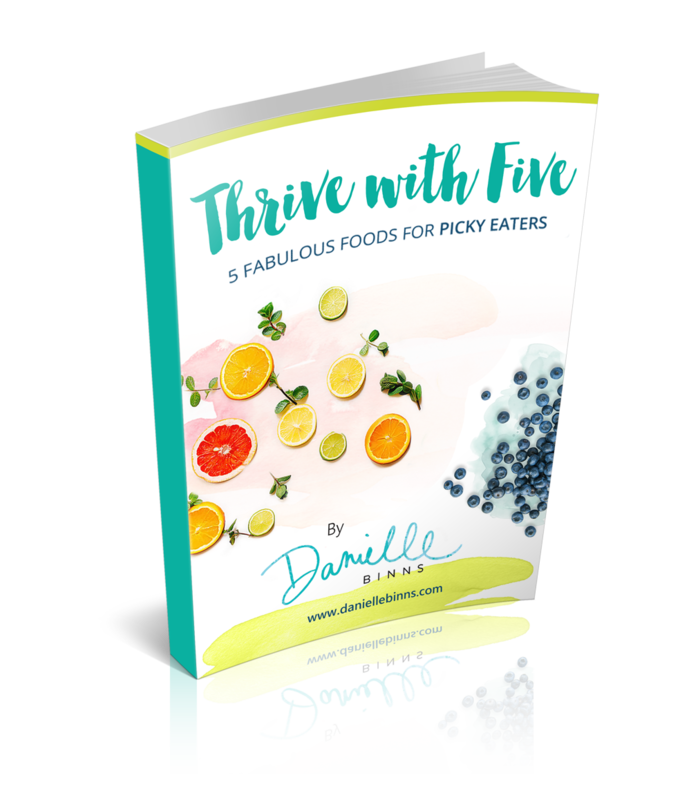 Want prepared health-ified snacks for themselves or their families – ideally those that are protein-rich. Want to be part of a community. 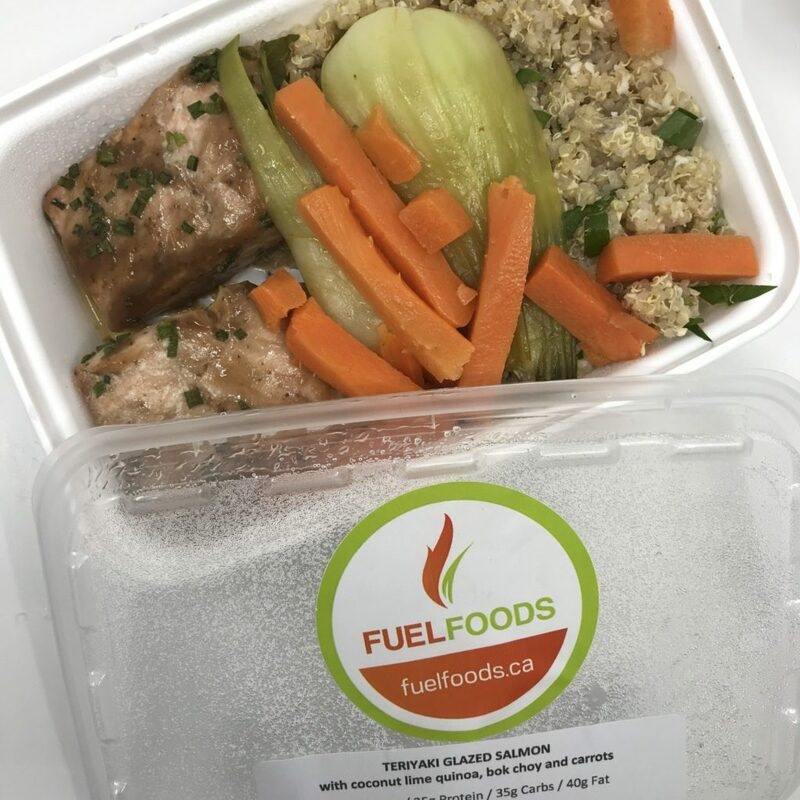 Fuel Foods ensures that every client not only has healthy tasting meals, but an improved lifestyle in general. They have a community that is so much more than food with local events, and member rewards. 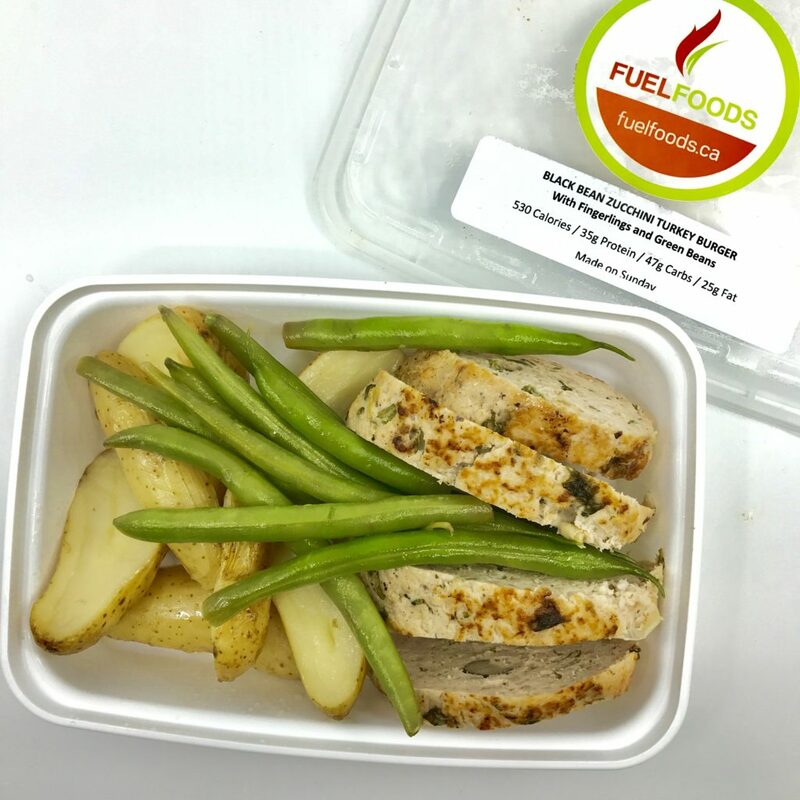 I share more about our Fuel Foods meal experience here on this Instagram post. We also didn’t hesitate to order alllll of their snack options. Took the pressure off packing lunch boxes for both my big kids (Keith) and my little ones (the girls) during the week. They were also a great grab-and-go emergency snack option for our visits to the grandparents in Ancaster and Ajax (we always seem to get ‘lucky’ and hit traffic, no matter when we travel). Hungry kids + traffic = no fun. 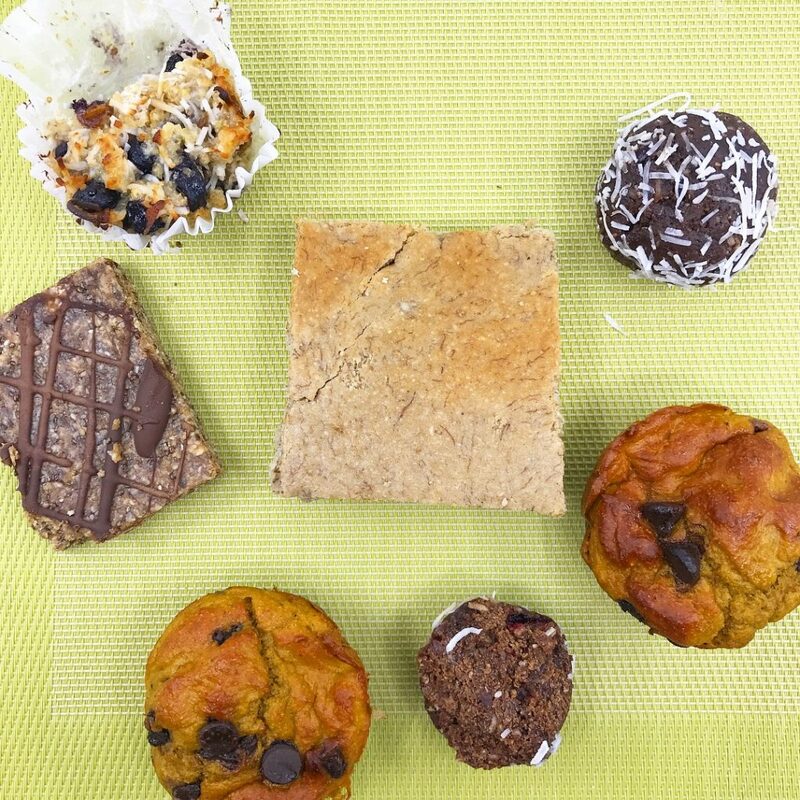 Here are the snacks we tried (take a closer look here on Instagram). There wasn’t enough for each family member to have full portions of all of the meals, but I did share bites here and there (of course I kept most of them to myself!). Turkey Burger – Many of the sides were similar (green beans, carrots, potatoes) but my fave protein was the burger. Most bean burgers are dry or turn into a crumbly mess, but Fuel Foods nailed it with the combo of turkey and zucchini. 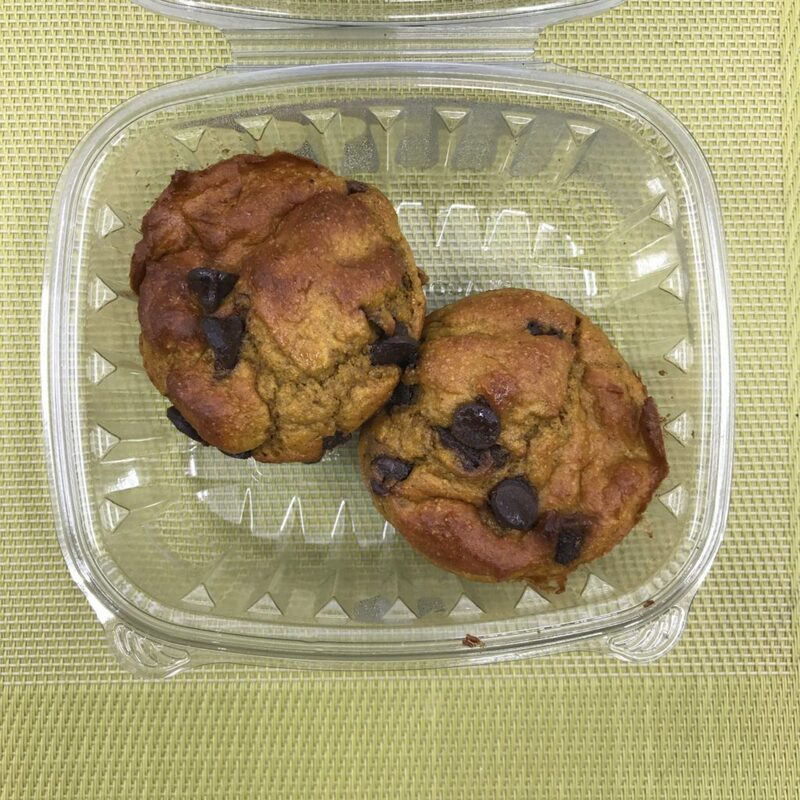 Protein Banana Cake – I was shocked to see that this banana bread was not only loaded with 23 grams of protein (hence “Protein Banana Cake”…duh) but also 3.8 grams of fibre and very little sugar (only 4.3 grams!). For comparison, a Starbucks Banana Bread has 6 grams of protein, 2 grams of fibre and THIRTY ONE grams of sugar. Whoa! 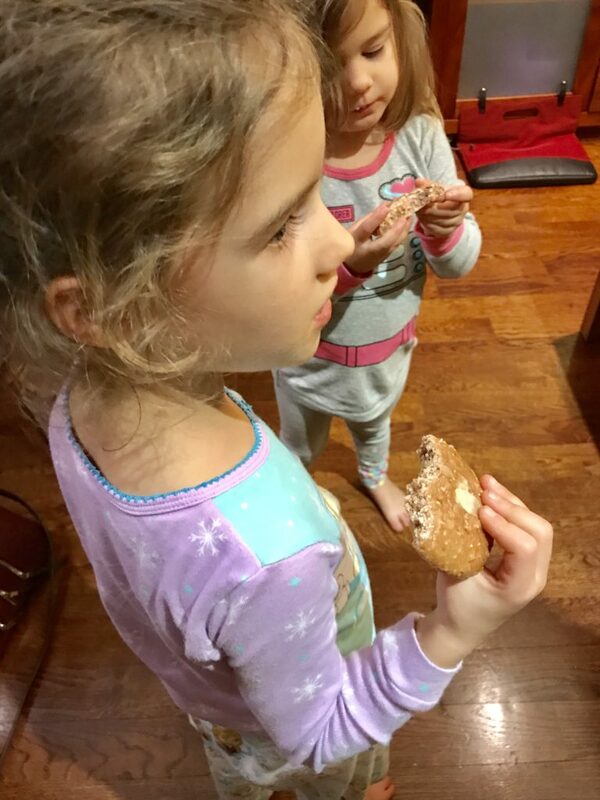 Why is Fuel Foods great for families? 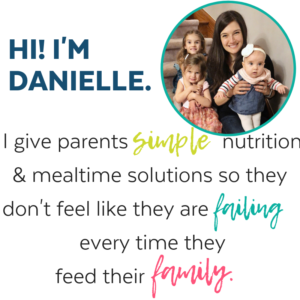 Gives parents the opportunity to maximize quality time with their family (because there is ZERO food prep, packing, cooking, and shopping to be done). The flavours are simple, and the veggie and starch selections are kid-friendly. It’s unlikely you will have to deal with ‘food neophobia’ (aka fear of new foods) given the familiarity of the veggies they use. Green beans, potatoes, carrots, and broccoli were staples. Fuel Foods has a variety of snacks you can pack in lunch boxes or take in the stroller/car while on the goal. 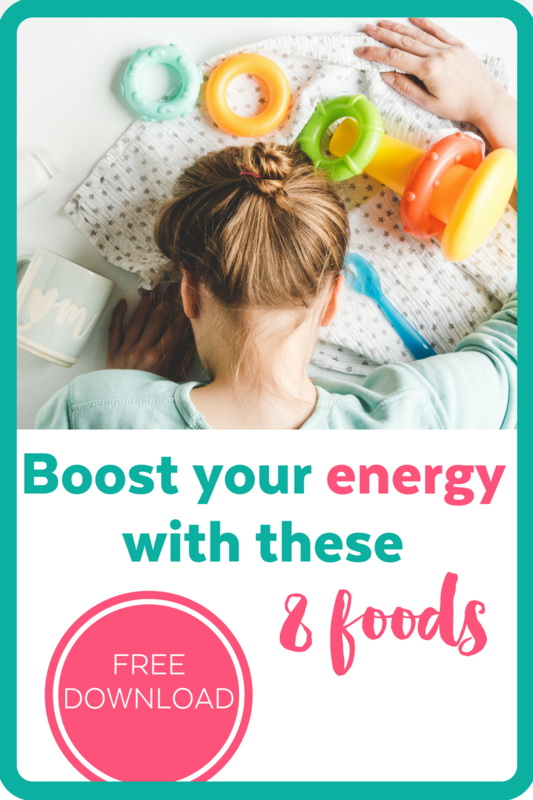 They focus on protein both in their meals and snacks. 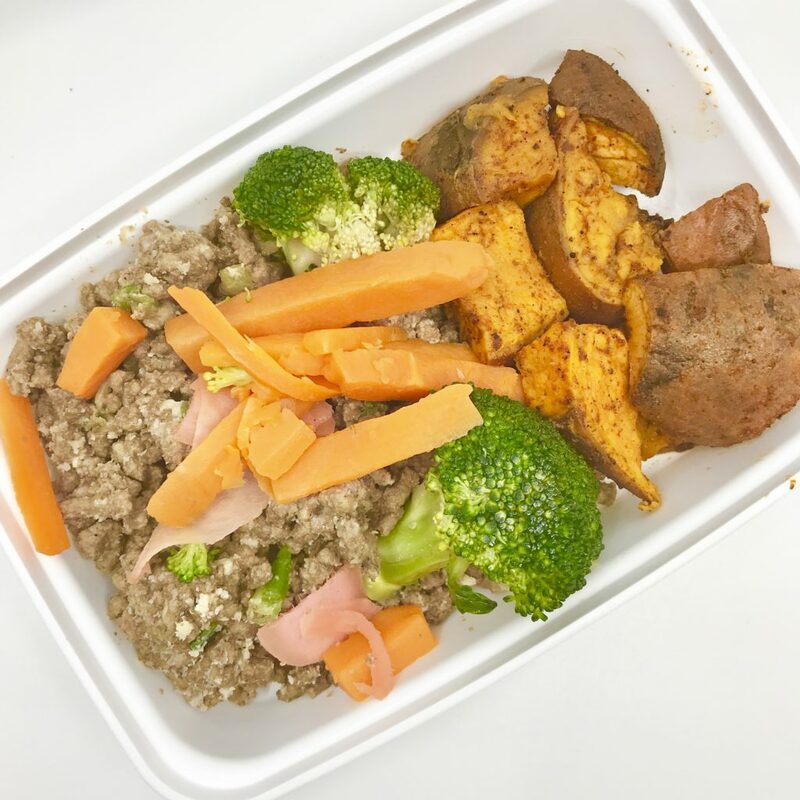 The meals provided some variety with simple protein options including white fish, tofu, chicken, beef, turkey, and salmon. The tofu was a bit spicy but everything else was mildly flavoured. How much does Fuel Foods cost? 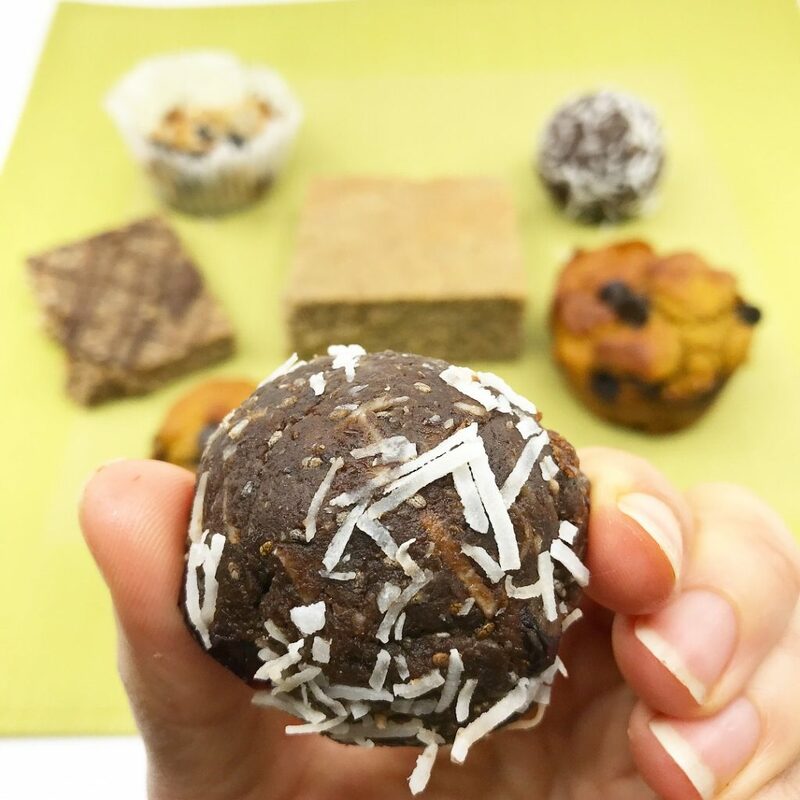 Ready to try Fuel Foods? Head over here to use promo code: itfuelsme to get $25.00 off your first purchase. Note: Their delivery zone is all of the GTA, from Burlington to Ajax, and the water to Aurora. They also ship all of Ontario, Montreal and Quebec City. 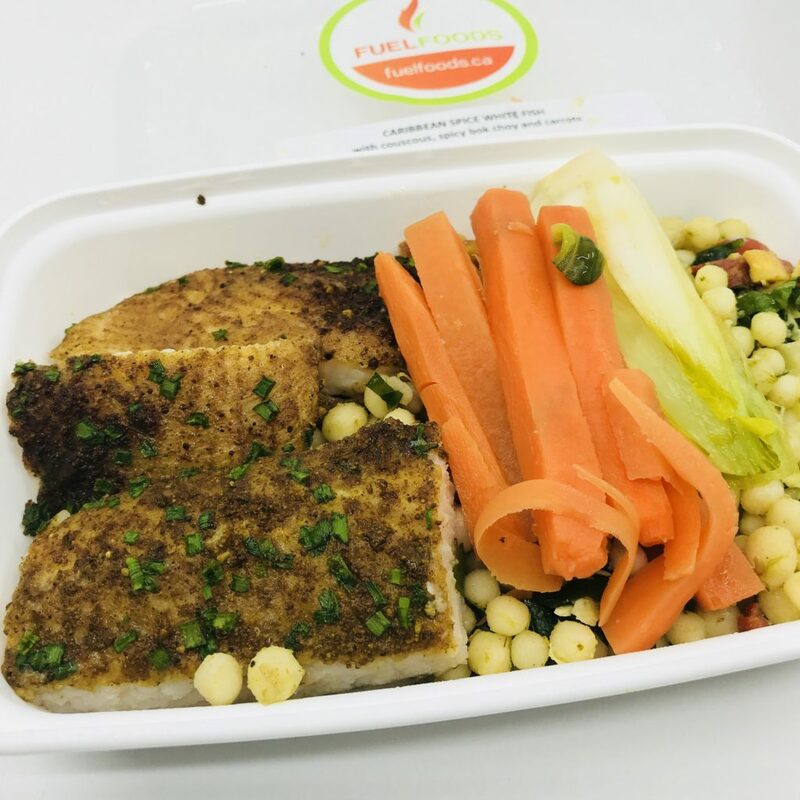 Looks delicious, food delivery services like these are great, they provide quality tasty delicious meals. 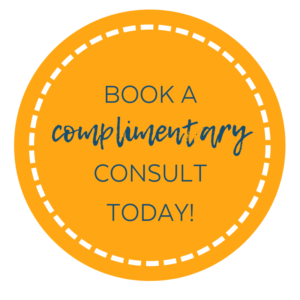 They can also get you weight loss meals to help you shed some fats.